The Huawei P Smart is a new phone from Huawei that is not a part of any of their existing lineup. 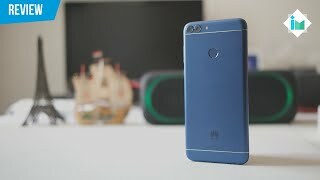 This phone is not released under their sub brand ‘Honor’ but offers the same nice combination of pocket friendly price and decent specs that we are used to seeing from Huawei Honor phones. To find out more about this phone and the Huawei P Smart price, keep reading. One of the first thing that you will notice about this phone is its big near bezel-less display. The phone comes with a big 5.65-inch screen showing 2160 x 1080 pixels resolution, 18:9 ratio and 427ppi of pixel density. 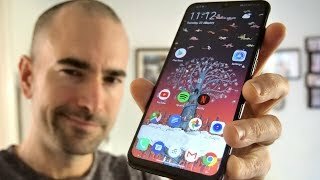 Phones with near bezel-less displays are getting quite popular and if you wanted to own one without spending too much money, this one will fit the requirement. The display is not protected by Gorilla Glass but users do get a pre-applied screen protector right from the factory. It’s already available and can be found in four different colors: gold, black, blue and rose gold. There is also the Huawei Mate 10 Lite and Huawei Honor 7X which comes with a similar display and are in the same price range as the Huawei P Smart Nigeria price as well. 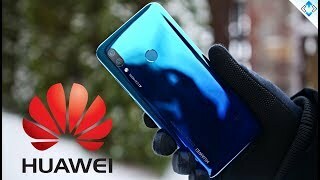 Although it’s not an Honor phone, users get similar camera setup in the Huawei P Smart. There is a 13-megapixel camera and a 2-megapixel camera on the back with LED flash. This second camera is there for capturing portrait photos like DSLR cameras with blurry background and will offer wide aperture effect as well when capturing landscape. It will get the job done properly in day light but it’s low light performance is average. The front camera is also an impressive 8-megapixel one but there is no LED flash accompanying this camera. For those of you who are looking for a good camera phone, there is the Google Pixel 2 XL and iPhone X. These phones are quite expensive compared to the Huawei P Smart Nigeria price but these phones are also topping the chart when it comes to phones with great camera. 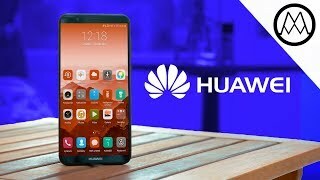 Battery life is always a major concern when it comes to purchasing a new phone and the Huawei P Smart should deliver properly as it comes with a 3000mAh battery. There is no fast charging support but considering the specs it’s packing, the battery should last up to 2 days. To make sure users get a smooth Android 8.0 Oreo experience, there is a HiSilicon Kirin 659 octa-core processor paired with an optional 3 or 4GB of RAM depending on the version you choose. Users will get 64GB built-in storage with the 4GB version and 32GB built-in storage with the 3GB version. All the other necessary connectivity options are there including fingerprint sensor, microUSB 2.0 port, FM radio, Bluetooth 4.2 and GPS. You can check out the Xiaomi Mi Max 2 if you are only looking for a phone with giant battery. The Huawei P Smart is available for about ₦ 72400 at the moment. 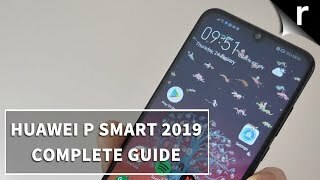 The p smart Mobile Phone is manufactured by Huawei and was added around May 2018 and is part of the Huawei P Smart series. This version of the Mobile Phone comes in Capacity : 32 GB , Processor Speed GHZ : 2.36 GHZ , Display Size : 5.65 Inch , Sim Cards Slots : Single Sim , Special Features : Touch Screen , Device RAM : 6 GB. The model comes in 10 other variations including combination of 32 GB Capacity , 6 GB Device RAM , 5.65 Inch Display Size , 2.36 GHZ Processor Speed GHZ , Single Sim Cards Slots , Touch Screen Special Features. The best price for the Huawei P Smart in Nigeria is ₦ 78000 sold at kara and available with free shipping and delivery within 2-3 days (5-7 days for heavy items). Product is also sold at kara for a price up to ₦ 80000. 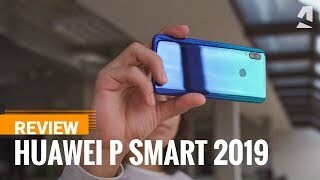 Huawei P Smart - Huawei's new Killer Budget Smartphone! 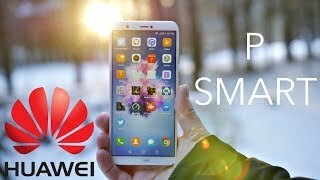 Huawei P Smart Review - Best value for money you can get! Price has decreased 10% from ₦ 86300 on 2018-05-02 to ₦ 78000 today.